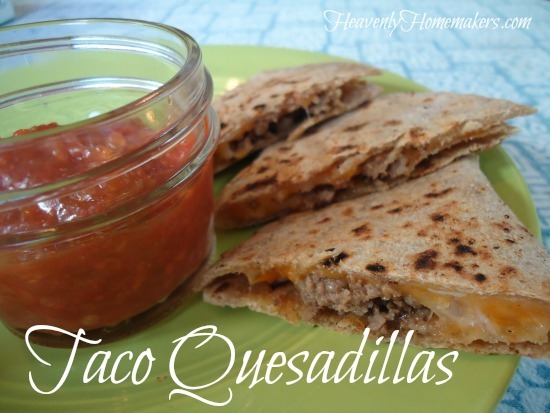 Have you ever made quesadillas, let them cool, then put them into the fridge or freezer for another day? You should do this. 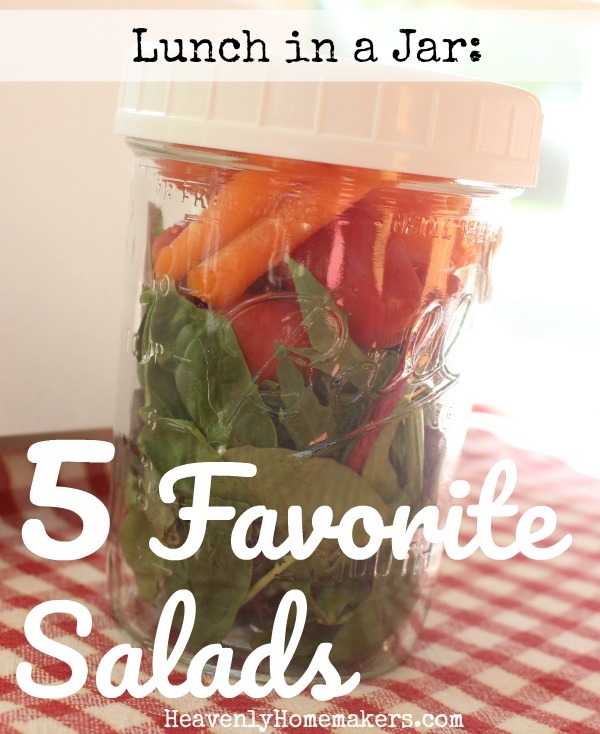 They are perfect for your Make-Ahead Lunch Box. Now you’re thinking, why would I do that? Quesadillas are already my easy go-to meal to make on the fly. How would it help to make them ahead of time? Come closer. I have something to tell you. If you make quesadillas ahead of time, then they will already be made when you want to serve or eat them. <— It has taken years of research, trial, and error to arrive at wise and knowledgeable comments such as these. Okay fine. I just figured it out last week. It should have been obvious to me long ago, but I thought melty cheese should always be warm. Yes, somehow I forgot cold pizza was a food group for some people. Who knew cold quesadillas were also good? And if you don’t want to eat them cold, but instead want them warm again, simply warm them up at serving time. <—- Again, the brilliance of advice read here must continue to amaze you. Now, the best part about a quesadilla is that you can fill them with whatever you like. Cheese, obviously. But what about varieties of meat and/or veggies? 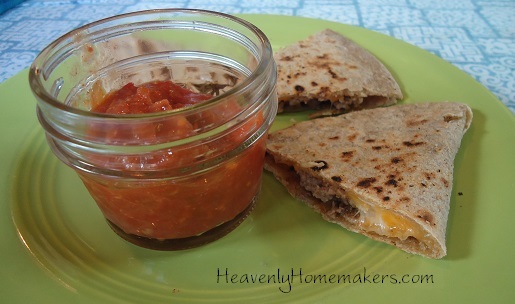 Taco Quesadillas are my current favorite, dipped in a small bowl of fresh salsa. I will tell you from experience that these taste great warm or cold. Warm would be my top choice, but we threw a bunch of cold ones into a bag to take to a soccer game recently and they were delicious. 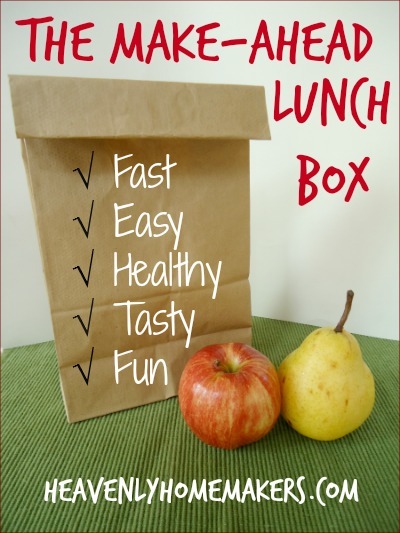 This means you can make these ahead of time and throw them in your lunch box for work or school. Perfect! Place a tortilla in a skillet and top with shredded cheese and cooked meat. Top with an additional tortilla. (I do feel a little bit silly telling you how to make a quesadilla, as if you don’t know how to make a quesadilla. But hey, if you didn’t know before, now you do.) Cook on medium heat for about 2 minutes on each side until cheese has melted. Watch to be sure tortillas don’t burn. <—- Breaking out one more time with more never-heard-before, ground breaking advice. You’re welcome. I would love to hear how you like to fill your quesadillas and if you have ever tried eating them cold. 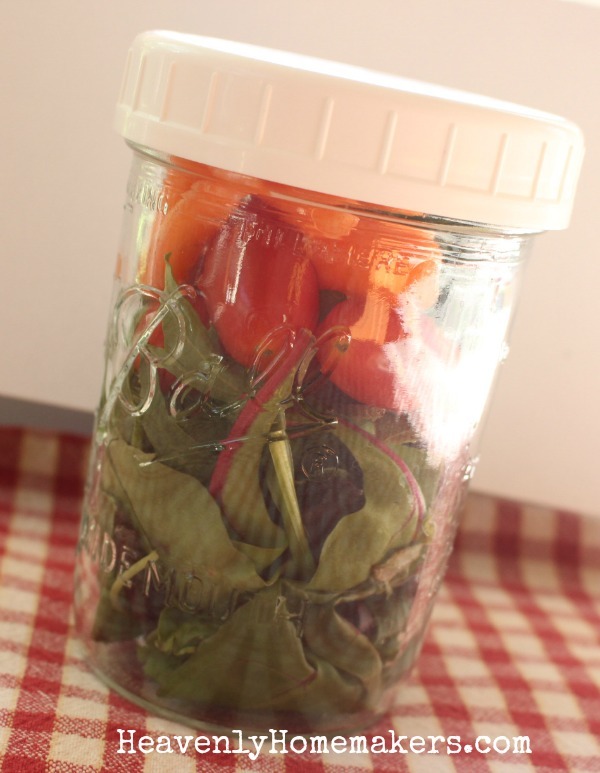 What are your favorite meats and veggies used to fill tortillas? Have any earth-shattering advice for us? Here’s one more nugget of wisdom from me, completely unrelated to quesadillas: When it is cold outside, you should wear a coat. Now, your turn.